Meet our friendly Abramson Family Dentistry staff. Dr. Marc Abramson is a graduate of the University of Michigan Dental School in Ann Arbor. He completed his undergraduate studies at Eastern Michigan and Michigan State University. After dental school, he completed a one year General Practice Residency at St. Vincent’s Hospital in Toledo, Ohio to further his dental and medical training. He has been practicing dentistry for more than 35 years. Growing up downstate with three brothers, a sister, and two dogs, he started his first dental practice in Garden City, Michigan and stayed there for twenty years. He then joined a nearby group practice where he specialized in cosmetic dentistry, TMJ, implant restoration, and general family dentistry. Dr. Abramson and his family spent many summers vacationing in Northern Michigan, so when the opportunity to take over a dental practice in Beulah arose, he and his wife were delighted. He has been practicing in the Beulah office since December 2012. The previous owners of the practice, Dr. Duddles, Dr. Jarrold, and Dr. Pound, all set a high standard of care. Dr. Abramson strives to provide the same excellent patient care to everyone who walks through his door. Most of his current staff has been with the practice for 10 to 20 years and continue to treat patients with the same compassion and quality. Dr. Abramson and his staff spend many hours in continuing education to stay current with the latest techniques of modern dentistry. Dr. Abramson has been married to his wife, Susan, for 35 years. They have one son, Zachary, who was a miracle In Vitro Fertilization baby. He is now 28 years old and still lives downstate. Their miniature dachshund, Sparkle, passed away at 14 years old, and they now have a new puppy, Mandy, a Coton de Tulear. Dr. Abramson and Susan enjoy visiting Interlochen, bike riding, golfing, Yoga, and Zumba. Dr. Abramson is also a graduate of the Dawson Academy, one of the most prestigious institutions for advanced, post-graduate studies for dental professionals. The Dawson Academy curriculum is based on the concepts of Complete Dentistry, a comprehensive evaluation and treatment approach that considers ALL aspects of the occlusal system. 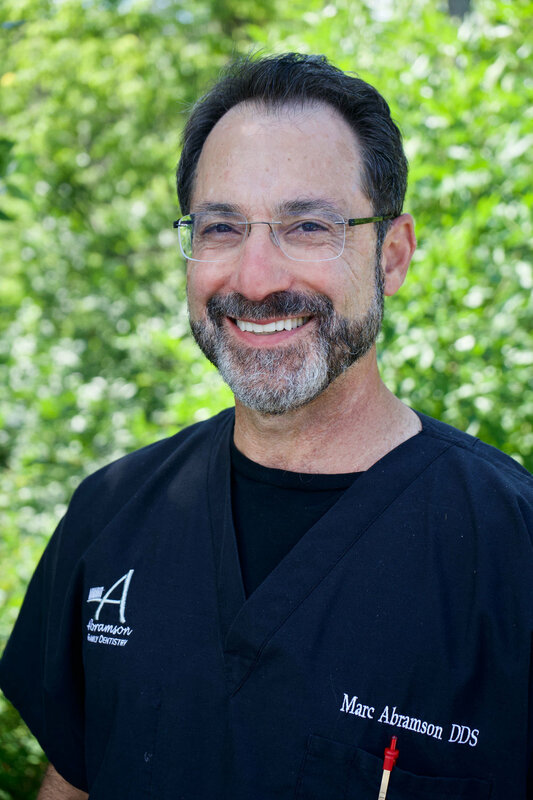 As a practitioner of Complete Dentistry, Dr. Abramson goes beyond symptomatic patient care to offer dentistry that is designed to address both health and function for results that are comfortable and lasting. 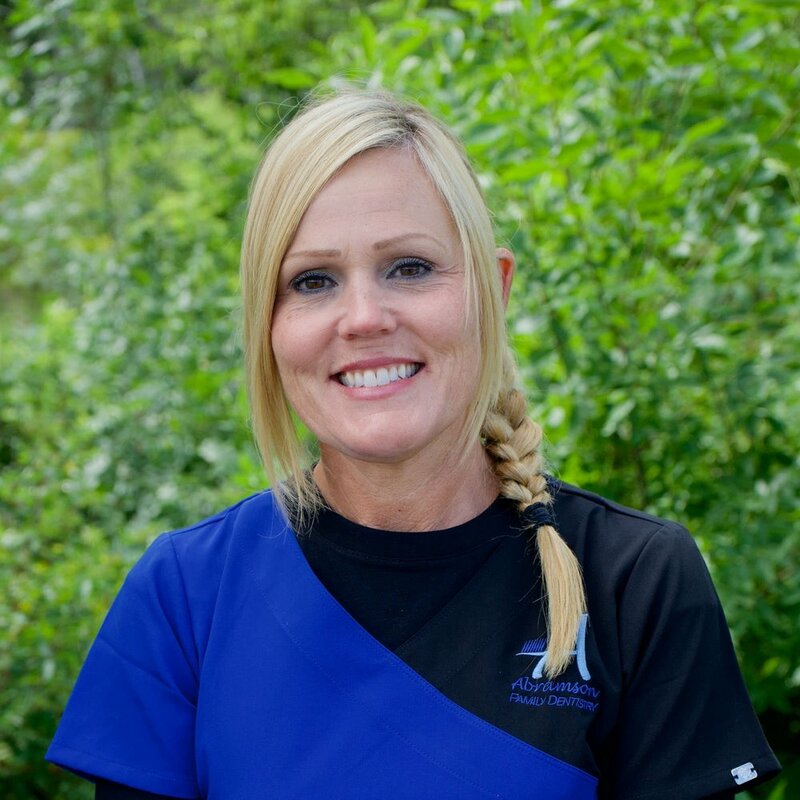 Kim graduated from Ferris State University in 2000 and has been practicing as a registered hygienist since. 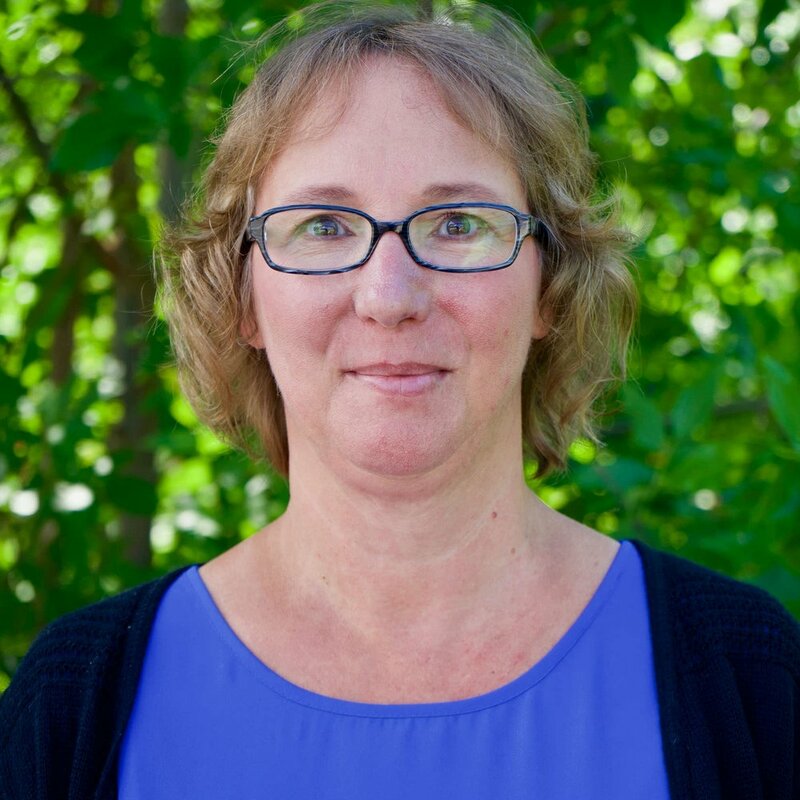 Kim lives in Northern Michigan with her husband, two daughters, and four dogs! She enjoys kayaking the beautiful lakes and rivers of the area with her kids. 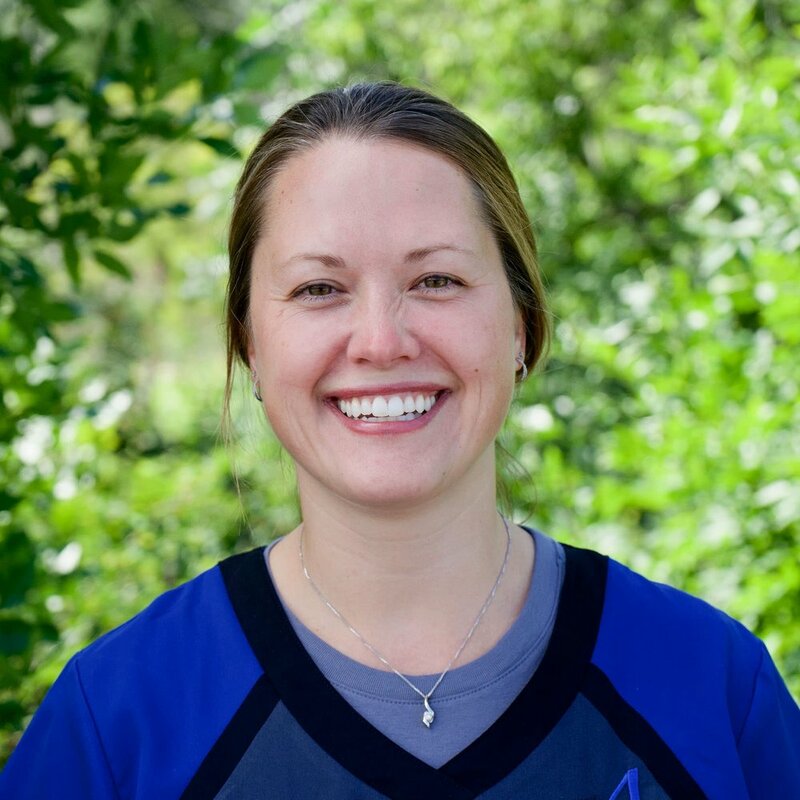 Jessica graduated from Ferris State University and has been working as a hygienist for 15 years. She's been with this practice for ten years. She enjoys having the opportunity to help our patients maintain a healthy mouth. Jessica lives in Northern Michigan with her husband, Larry, and two children..
Rose was born and raised in Beulah. 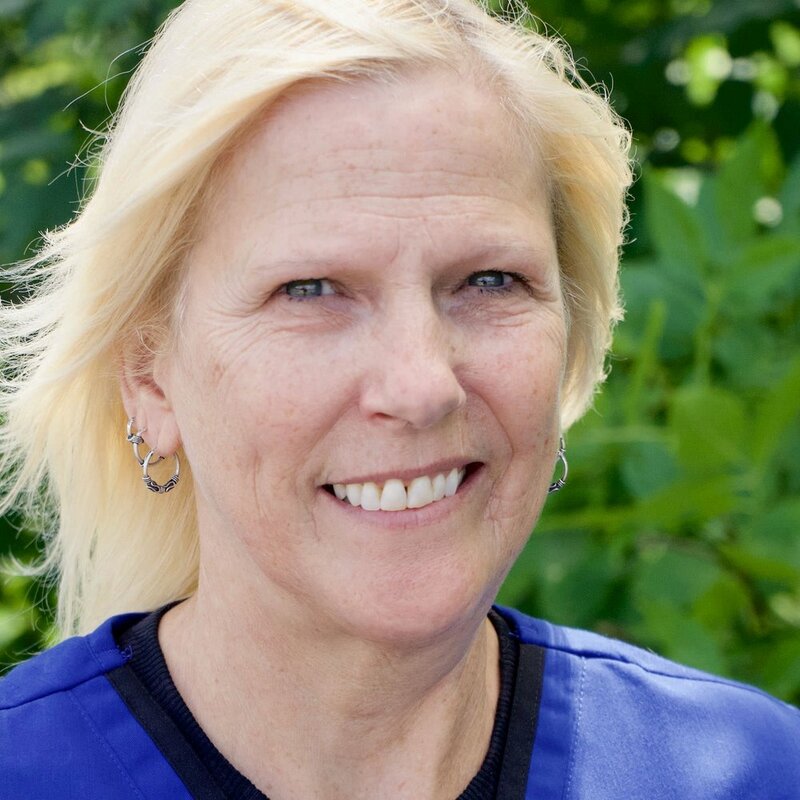 She graduated from Northwestern Michigan College as a registered Dental Assistant and has been assisting for 27 years, 19 of which have been at this office. 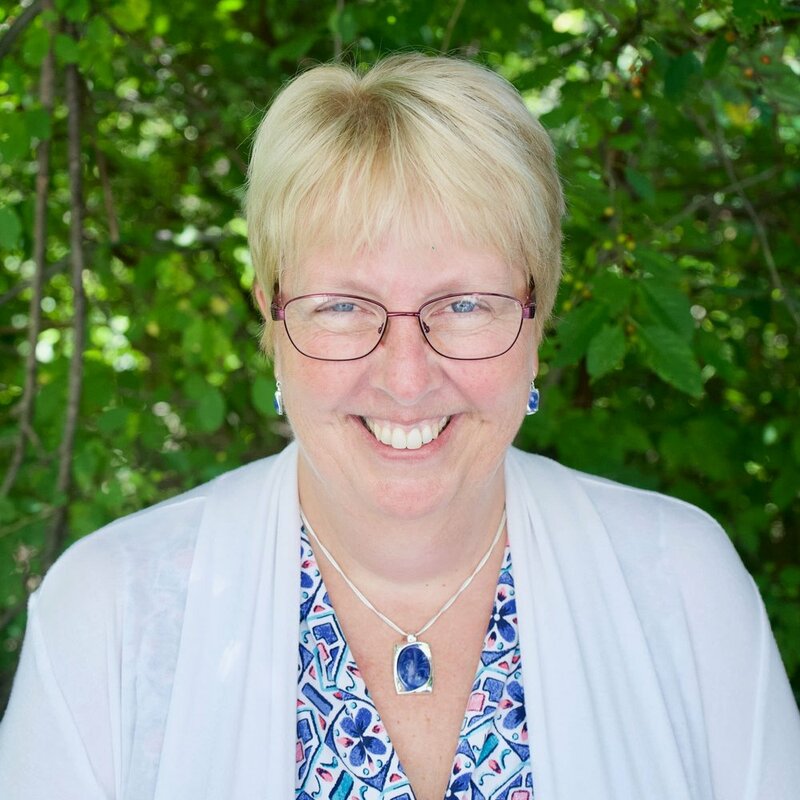 Rose enjoys spending time with her children, grandchildren, and pack of dogs! She loves dog grooming so much that she renovated her basement into a dog grooming business to keep her busy on the weekends! Amy has been a dental assistant since 1993 and with Abramson Dental since 2013. She and her husband, Marvin, have three kids, one granddaughter, two chocolate labs, and a Jack Russell. Amy enjoys home decorating, watching movies, and kayaking. She has even hosted several foreign exchange students in her home. Julie will likely be the first person to greet you at Abramson Family Dentistry! With 18 years of experience working the front desk, she knows how to answer your questions! Julie and her husband, Rick, have two children and three grandchildren. She enjoys spending time on the water and her snowmobile. Malissa is an experienced office manager and insurance billing specialist. She lives with her husband of 35 years, Brian. They have two daughters who are married and living on their own—one in Michigan and one in Florida. Malissa enjoys woodworking and makes furniture such as tables, benches, and coffee tables. We proudly serve Bear Lake, Beulah, Benzonia, Copemish, Elberta, Frankfort, Honor, Interlochen, Lake Ann, Thompsonville, and surrounding cities.